Flowocean was also invited to take part at a business forum meeting in connection to the conference with the South African minister of trade and industry, ambassadors and representatives from the Nordics. 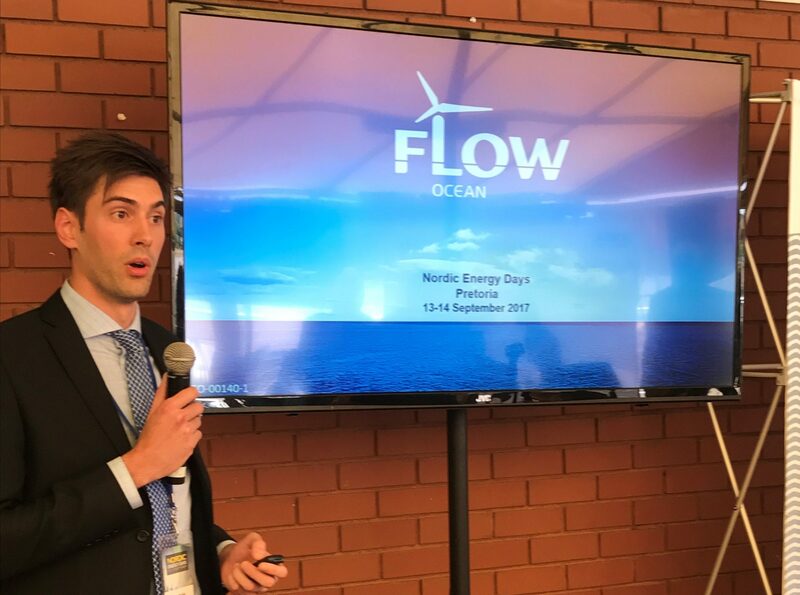 Flowocean raised the question about the need to save water and introduced offshore wind power as a water-free power generation alternative. The visit was very positive with many new interactions and we look forward to coming back.